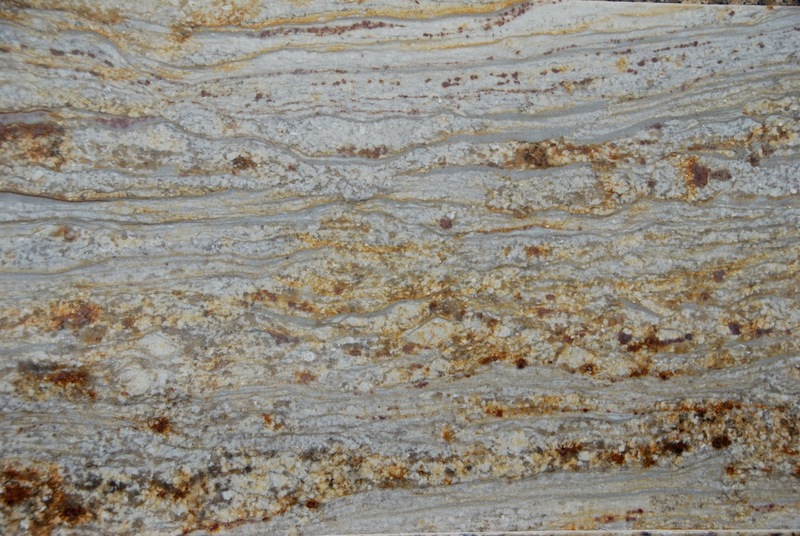 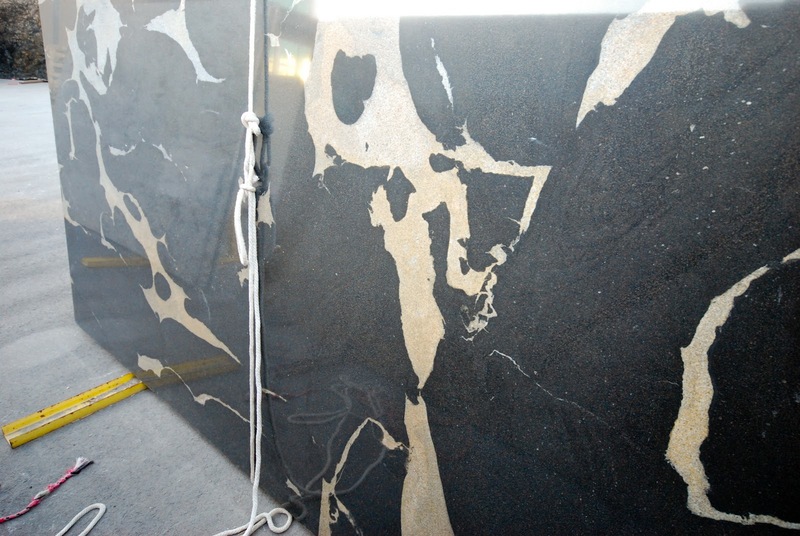 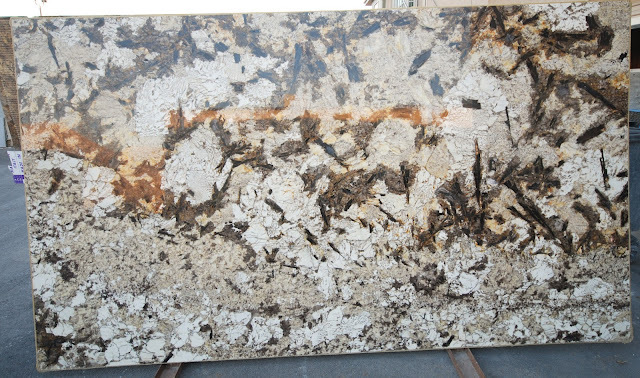 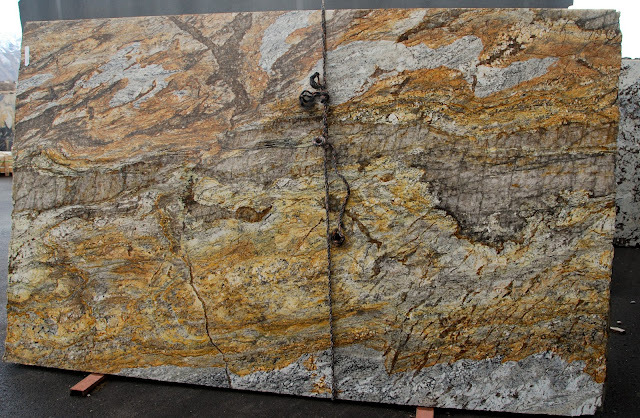 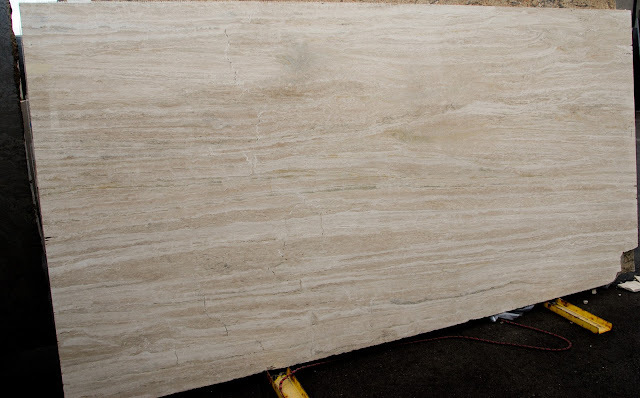 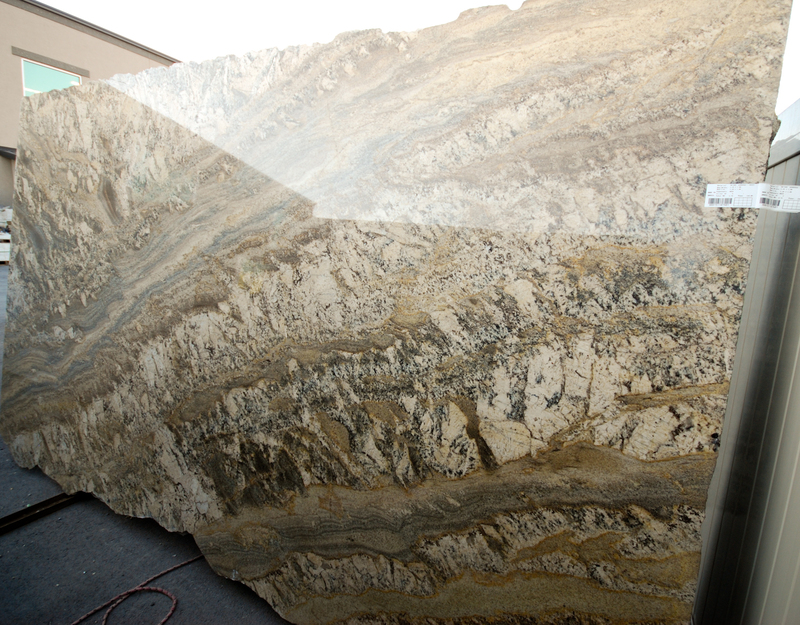 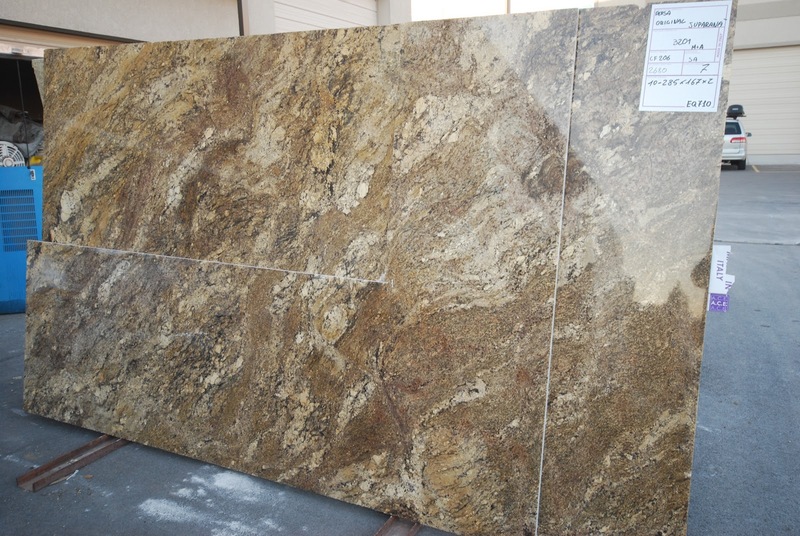 The Granite Gurus: New Slabs in Stock! We recently updated our stocked slabs, here's what's new! 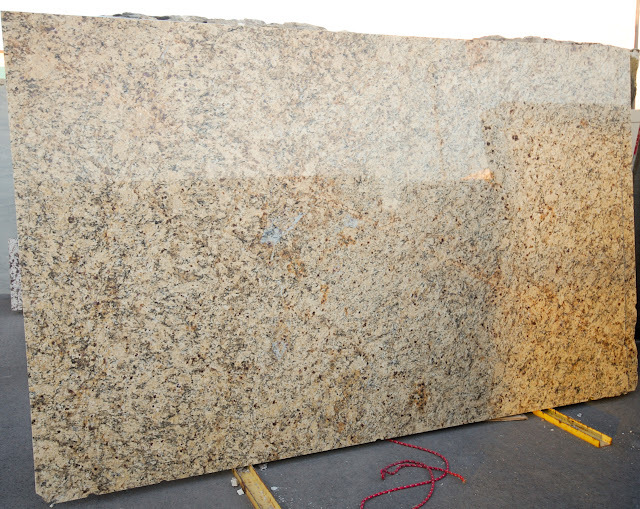 I've also updated quantities of our current stock. 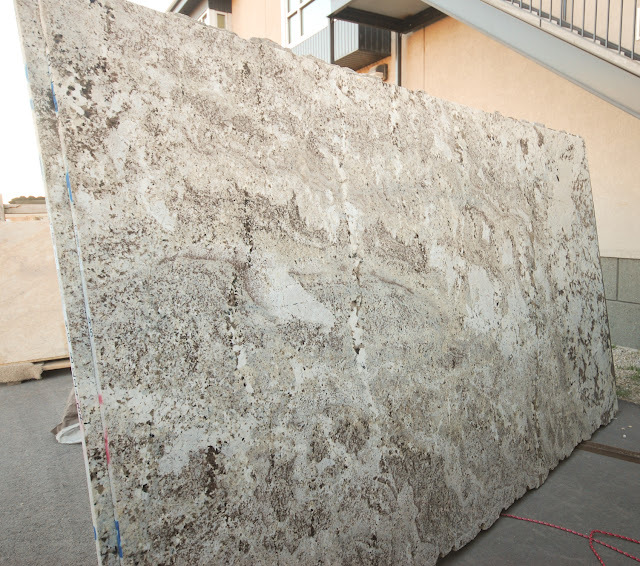 To see our entire stock go to our Slab Inventory here.